With a strong customer focus and commitment to service and innovation, Kelly Hudson Properties guarantee you professional and friendly service at all times by being readily available to talk through your needs and most importantly being your eyes and ears at your property. We take great pride in our approach to doing business along with expert knowledge of the local area. Kelly Hudson Properties achieve excellent results always. Call today, we are happy to help! John Kelly is the proud owner of Kelly Hudson Properties in Newbridge. 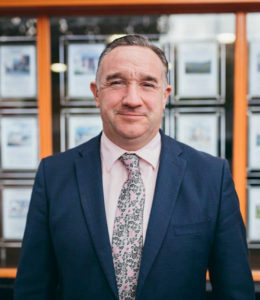 John has a wealth of experience in Residential & Commercial Sales, Lettings & Property Management throughout County Kildare. John is one of the most straight-talking Estate Agents you will ever meet, who provides sound advice, genuine service and bringing fresh ideas and enthusiasm to the property market. From an initial valuation meeting to the completion of a transaction, John ensures that his clients are informed regularly throughout the progress and ensure he achieves the best possible results for his clients. 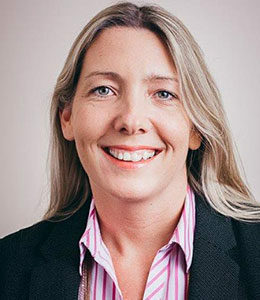 Majella has over 18 years’ experience in the property industry. With a backround in Letting and Property Management, Majella is always there to assist with any issue that may arise. 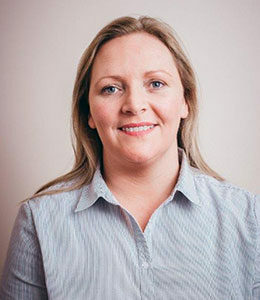 With excellent interpersonal skills and attention to detail Majella is a wealth of knowledge in the office and her efficient manner ensures that all our clients and staff receive the best possible service and assistance. Lorraine is fully licenced with over 12 years’ experience in the property industry. Having worked in Newbridge for the past 6 years and Naas for the previous 6 years, Lorraine has become a local expert in these areas. She has a wealth of knowledge in both sales and lettings. Lorraine delivers an ethical, hardworking, experienced and professional service. She will ensure that critical negotiations on your property go smoothly and that you receive full market value for your home. Sandra is your first point of contact. With her great manner, and happy disposition, she is confident in her role as receptionist. 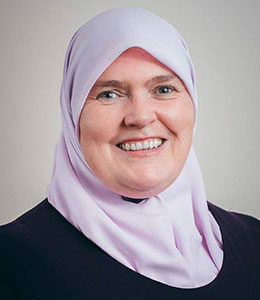 She ensures the smooth running of the office and plays an important role in overseeing the coordination and implementation of the day to day running of the office. She communicates effectively with her colleagues and the clients she assists on a daily basis to ensure the highest quality of service and client satisfaction. 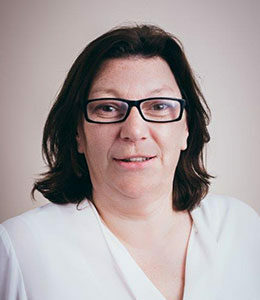 Anne joined the Company in June 2015 having previously worked in Customer Services / Accounts for the previous 30 years. Anne is employed as Administrator for Sales, dealing with vendors, purchasers and their solicitors, ensuring the smooth completion of the Sale/Purchase for our Customer. She also looks after the day to day needs of Tenants with any issues they may have with the properties they are currently residing in.